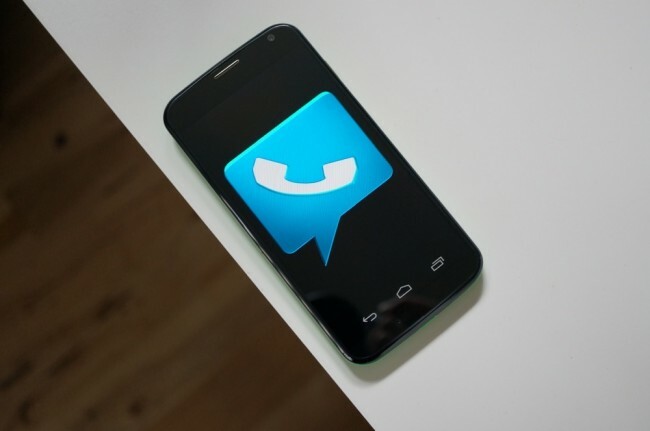 Google Voice, an app we are expecting to see the death of at any minute as Google merges its functionality into Hangouts, received an update today. It’s minor. Like, super minor. The changelog has already been updated, showing that the app now adds warnings when someone attempts to send text messages to 911. It also supports new short codes and fixes bugs. That’s it.